Innovation has a central place in our family business, in terms of aura, creativeness and enjoying books. But the same can be said for our smart and efficient production methods. Hexspoor achieves more efficiency from our machinery and dares to push back the frontiers of the (im)possibe to invent creative solutions. 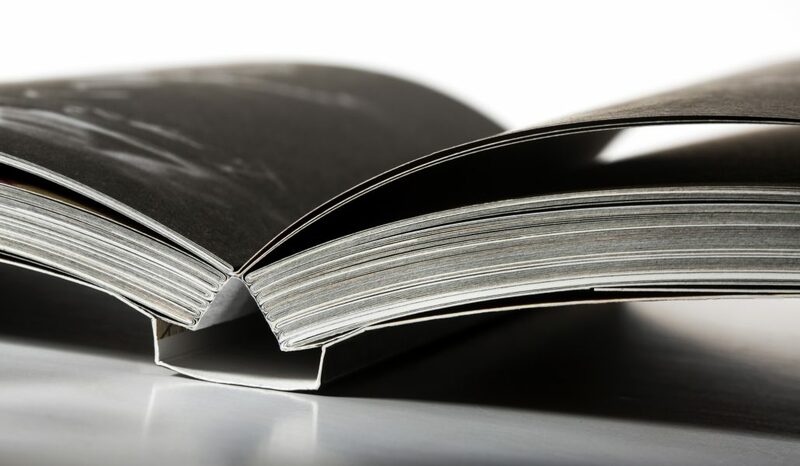 This is expressed in the way we bind books with unusual creases and foldouts, how we bind double productions and how we cut binding costs by using a single binding operation. Hexspoor loves to be included in the design process at an early stage and can contribute ideas towards the binding methods to suit our customers’ wishes. Each book becomes, if you wish, a veritable work of art.